Another entry in the crowded field of fly fishing primers, loosely defined, seems hardly cause for jubilation. But Wulff, a highly respected veteran fisher and author, has put together a superb and understated little volume that may well be the best book of angling advice in the last 20 years. 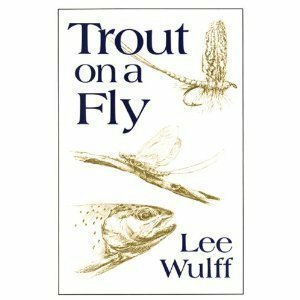 Although chapter headings promise the standard range of subjects (e.g., &quot;Trout Vision,&quot; &quot;Casting&quot;), Wulff delivers more experience and insight and wastes less time elucidating the obvious than the majority of his fellow authors. His book can be read with profit by an intelligent beginner, but it will be even better appreciated by the experienced. Wulff presents his topic with the sure touch of a master teacher, who after 75 years can readily penetrate to the heart of his subjects. David J. Panciera, Westerly P.L., R.I.<br />Copyright 1986 Reed Business Information, Inc.